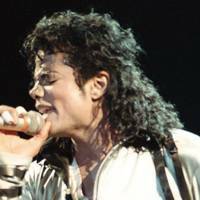 The Perm. If it's coming back, we'll be ready for it. 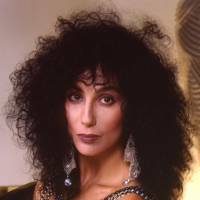 The iconic perm is now a thing thanks to 80s hair heroes Cher, Jon Bon Jovi and erm Deirdre Barlow. 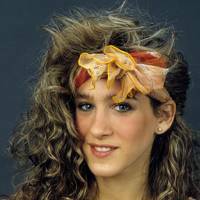 Just like flares and suede, perms are an hair trend that yo-yo in and out of fashion without a care in the world. 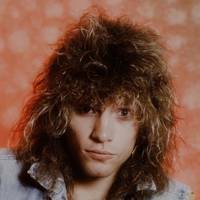 While curls circa 2016 could be seen as a tad more sophisticated (see model Steffy Argelich) let's not forget the greatest time of all for the perm - be it at home with spongy curlers and ammonia (popular choice) or a fancy glam rock job in the hairdressers - the 80s ruled the (hair) waves. 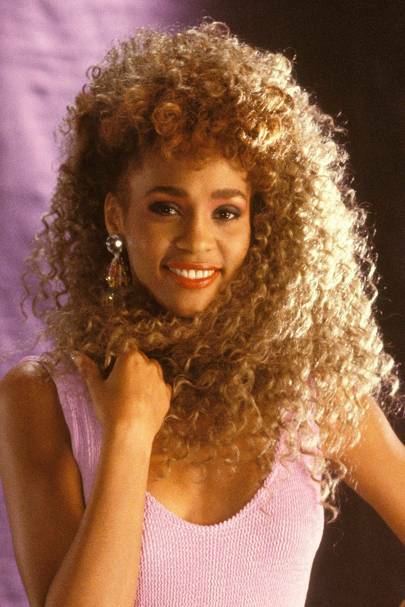 We celebrate this golden age of BIG hair with our favourite famous curls-fans. 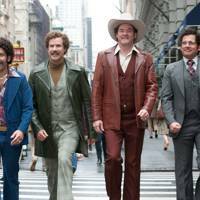 As Ron Burgundy said: 'Hey gang, what would make this great day even better? 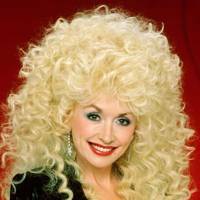 Perms for everyone!'. 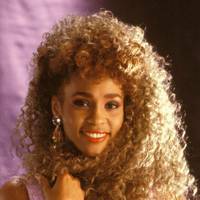 Back in 1987, Whitney Houston had some of the most coveted curls around. 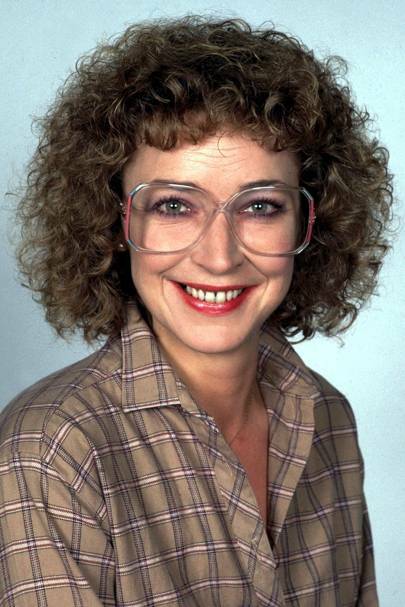 Coronation Street character Deirdre Barlow had one of the most iconic perms in the history of British TV. 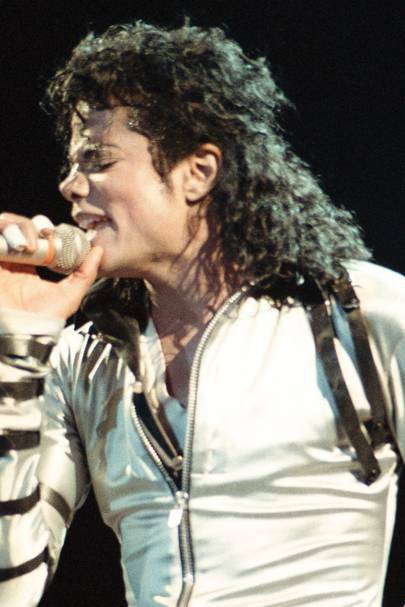 And the glasses were kind of iconic too. In a good way. Sort of. 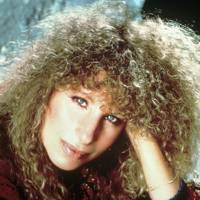 This is surely perm territory for the mega-star Barbra? 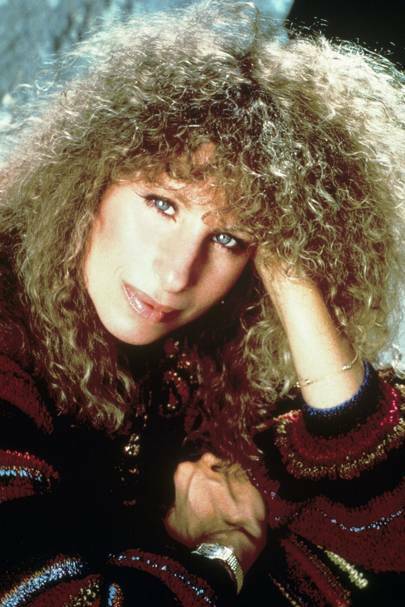 Beautiful Brooke gave us all hair goals back in the 80s. These bad boys are poodle perfect. 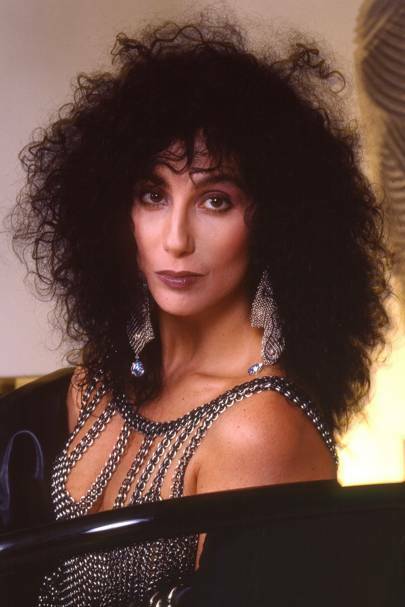 It's possible there isn't a single hair style Cher hasn't tried, but for us, this big, curly do wins. 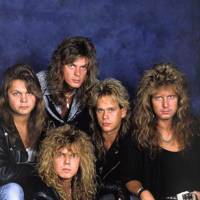 I don't believe there's a single natural curl in Swedish 80s rock band Europe. 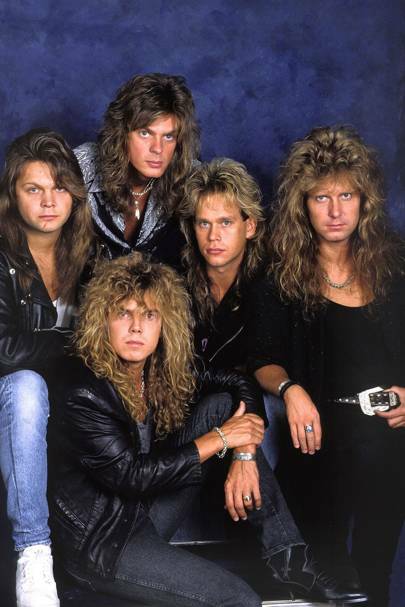 Still, Joey Tempest (front and centre) SWOON. 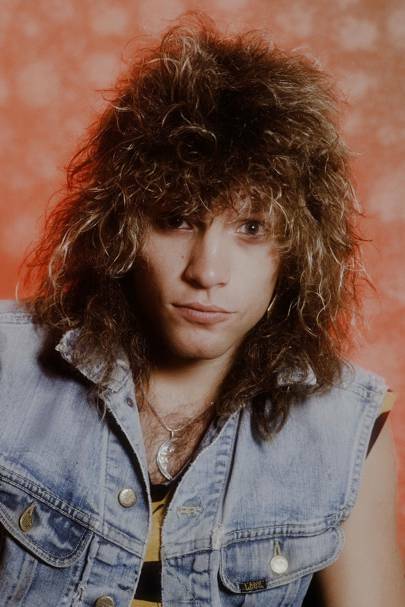 Lead singer of one of the most popular rock bands in the 80s/90s Bon Jovi. 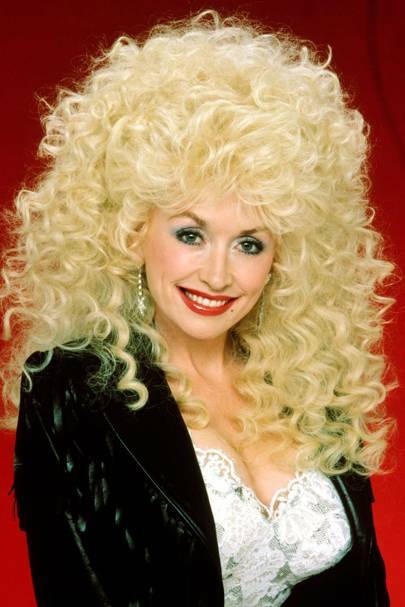 Excellent fringe length, perfect highlights and just the right amount of perm power. 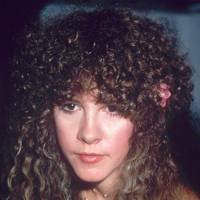 Beautiful Meg Ryan worked the short curly bob through many a rom-com in the 80s. 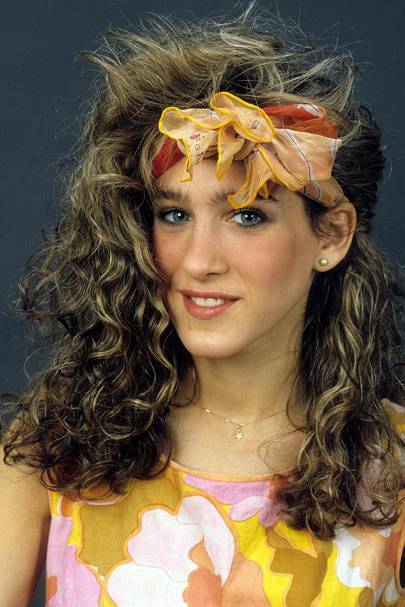 Is this a perm young SJP? Or not? 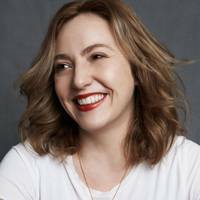 Either way we want Carrie back. 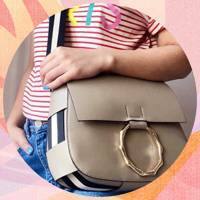 Considering this is quite possibly one of our biggest hair icons ever, we are a tad put out by this hair horror. 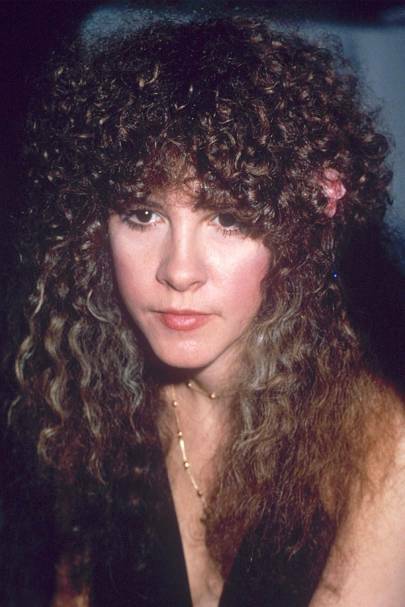 The lead singer of Fleetwood Mac just literally went a perm too far when she combined poodle curls with a mullet. 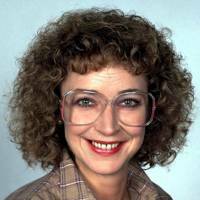 Dallas star (Pam Ewing) committed so many very, very dodgy perm crimes, so bad in fact we can't bring ourselves to show you. Instead we opt for this slightly brushed out 'shaggy perm' that VP rocked during her exercise video phase. A hugely popular request on the perm circuit. Pretty sure I had this. 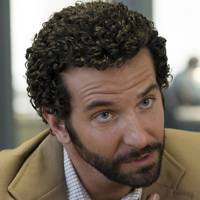 Ok, not technically in the 80s but in the film American Hustle, Cooper has a significant perm that you may now on reflection laugh at, but men were indeed very much prone to the odd home perm in the 80s. But it's not much worse than men straightening their hair right? I mean, that was annoying.